A dedicated medical company established in 1997 as a distributor of medical equipment and devices. 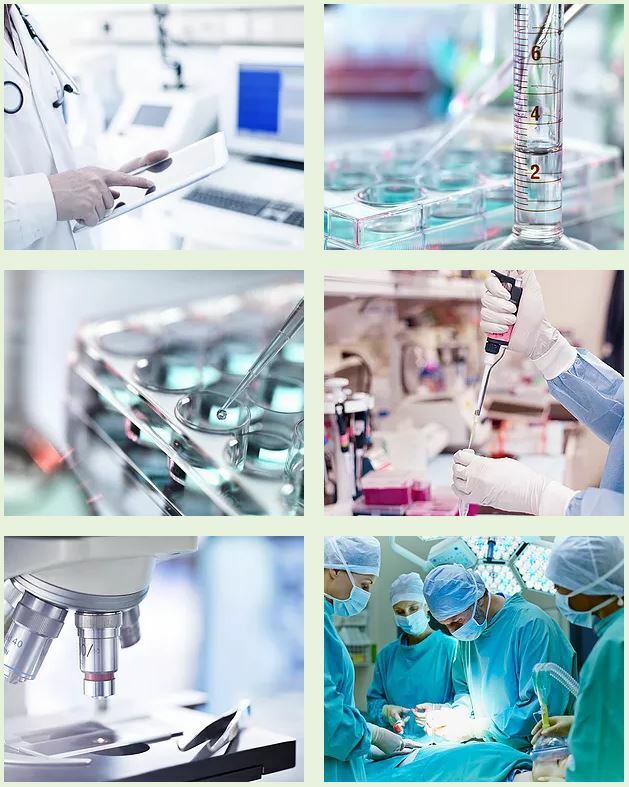 Over the past years, the company has expanded its activities to cardiovascular devices, pharmaceuticals, medical disposables and hospital furniture. We link health centres in Bahrain to the best suppliers in the world. We organise training, seminars and conferences for doctors, surgeons and engineers on all of the equipment we supply to them. We participate in medical exhibitions held inside and outside of the region to bring the best products to the country. Quality. Exceptional Service. Fair Pricing. These are the hallmarks under which Trilink was established. At Trilink, we provide clients with high quality medical equipment at unbeatable prices. Our organization was founded in 1997 to help the healthcare field on the principles of fairness and selection, and we pride ourselves on our commitment to these founding principles to this day.